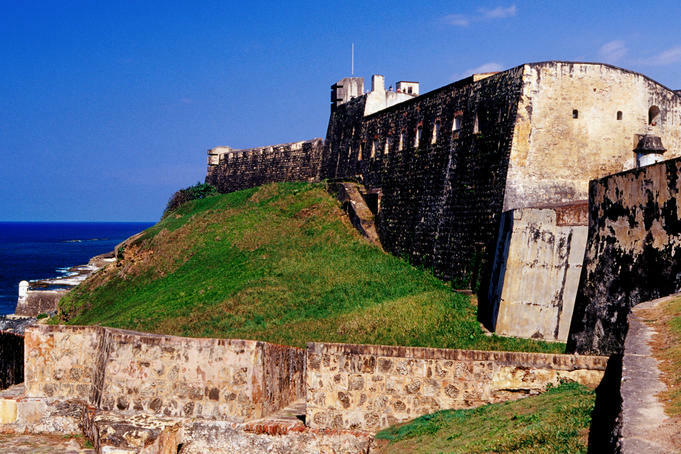 Perhaps not quite as imposing or majestic as El Morro, Fort San Cristobol still is an intriguing naval base that was once use to protect the island. Roaming the forts walls and soaking in some of its history is a great way to spend a little time. 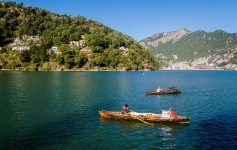 Visitors are enamoured by the sheer size of the fort, taking up 27 acres, and by the fascinating ancient engineering that was used to create such a large structure. 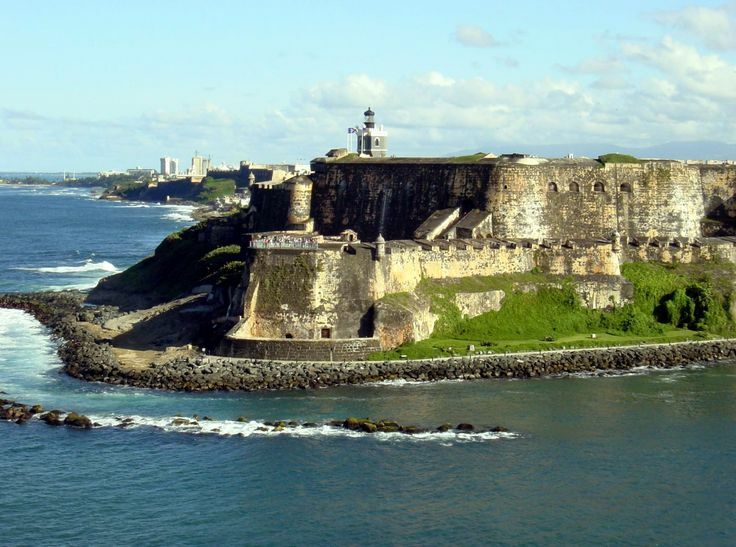 Visiting San Cristobol costs $3 dollars on its own or $5 dollars as part of a package that combines admission with El Morro. Be warned that both sites can become quite crowded during the day so plan your visit in the early morning or late afternoon. If shopping and people watching is the way you enjoy a vacation most than a trip to Call Del Cristo will be a great way to spend a day. Filled with art galleries, restaurants, and boutiques there is a full days worth of different activities here. Visitors to this shopping district are often extremely happy with the deals they find here. 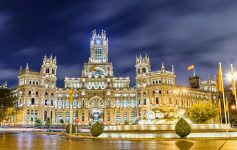 Not only a place of commerce also check out Pigeon Lake and the San Jose Church which are in the Calle del Cristo district as well. Calle del Cristo is San Juan’s best place to sit down with a coffee or beer and just people watch as the city’s vibrant life passes by. Though San Juan has a few city beaches a trip out to Vieques will give a more intimate secluded feel. Visitors to the beach love its chalky sands and fantastic vantage points over the majestic southwestern Sun Bay. Nearby to the beach is the town of Esperanza, complete with different restaurants and bar options for lunch or a patio drink in the sunshine. 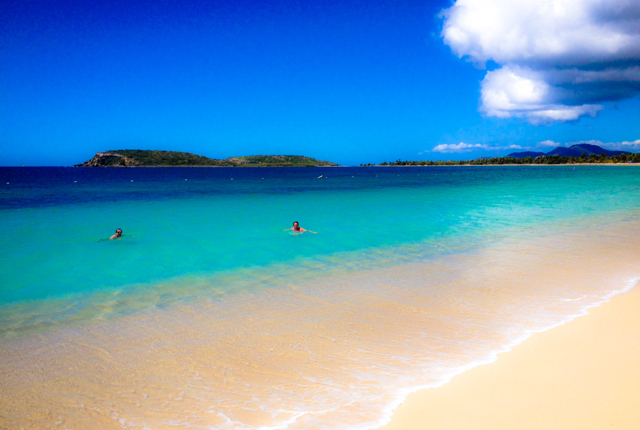 Many visitors to Puerto Rico claim Sun Bay as their favourite beach experience.